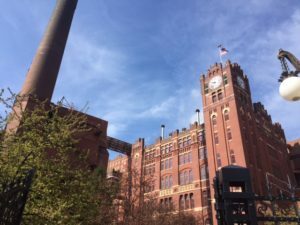 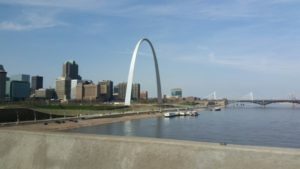 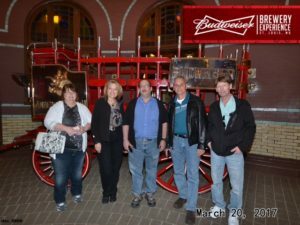 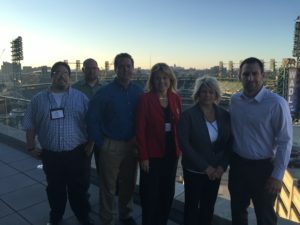 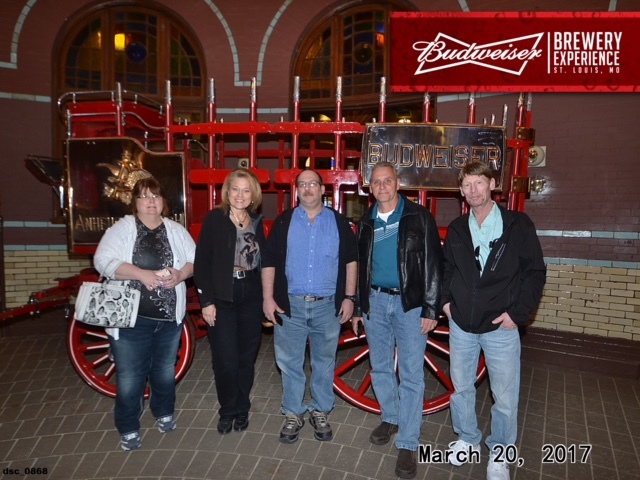 5 Members of the Vantec Team, travel to St. Louis to learn to see waste and benchmark best practices, in St. Louis. 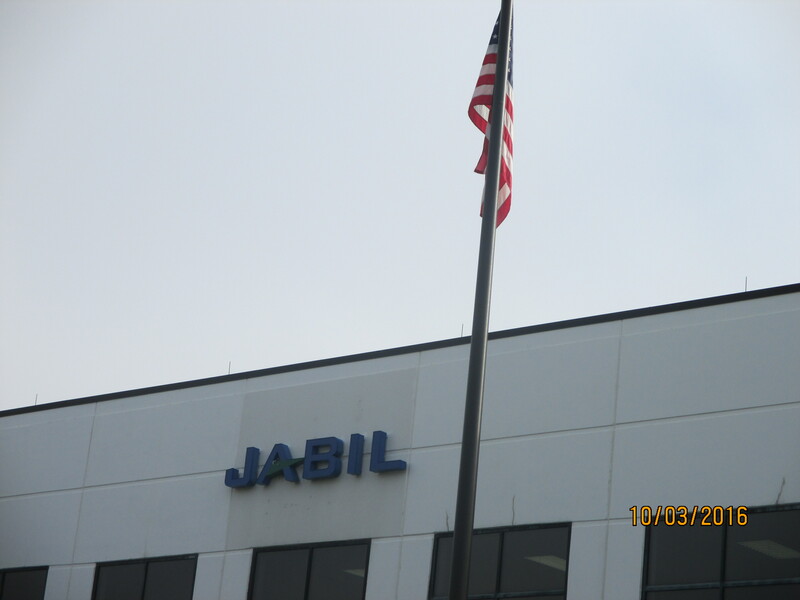 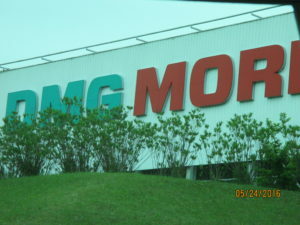 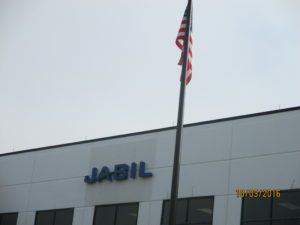 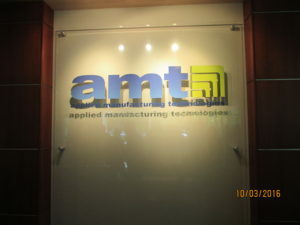 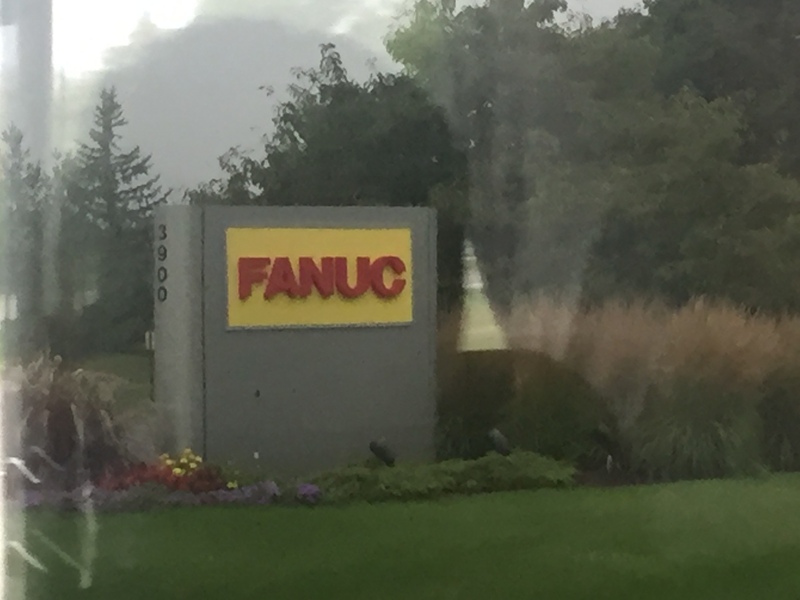 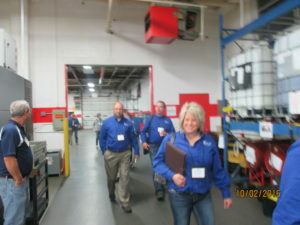 We visited four manufacturing sites in two days. 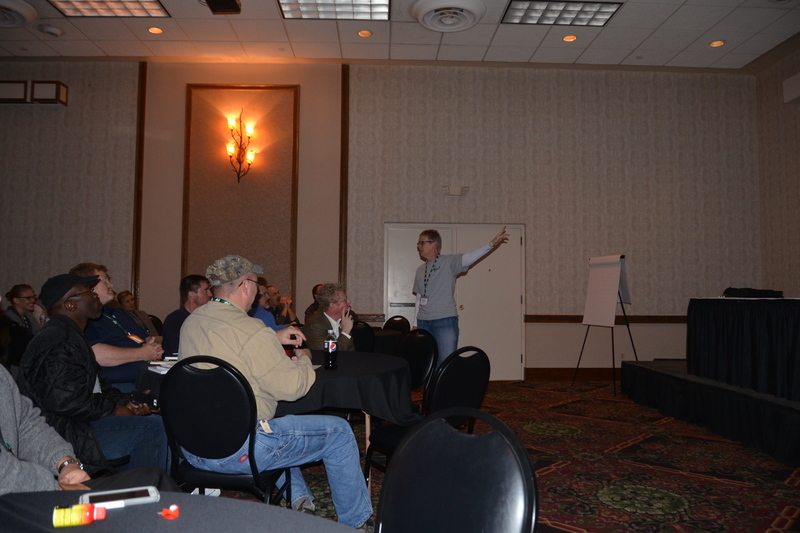 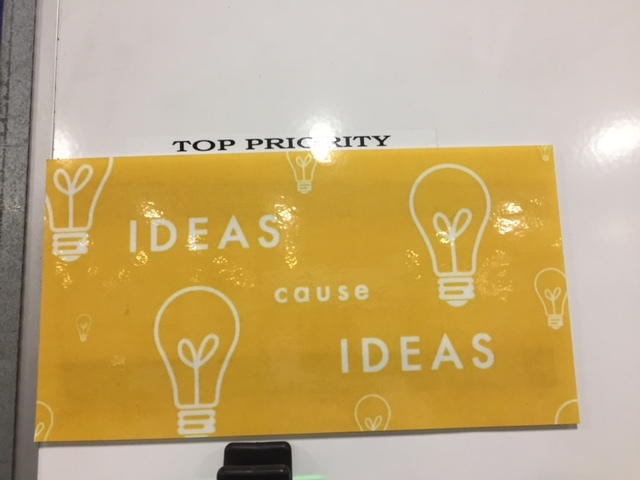 Many ideas to bring back and implement in our plant. 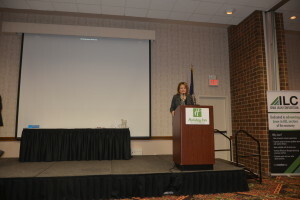 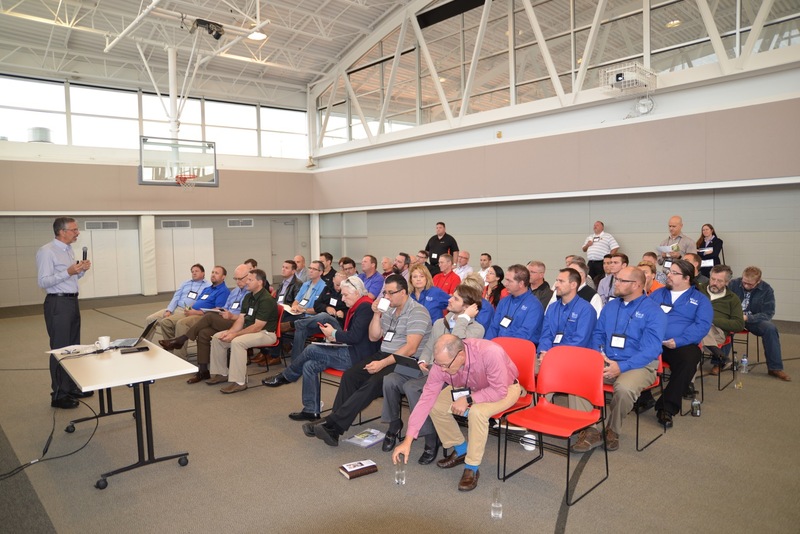 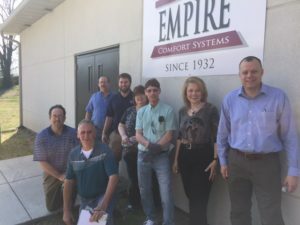 Thank you to our hosts, Empire Comfort, Cambridge Engineering, and Emerson. 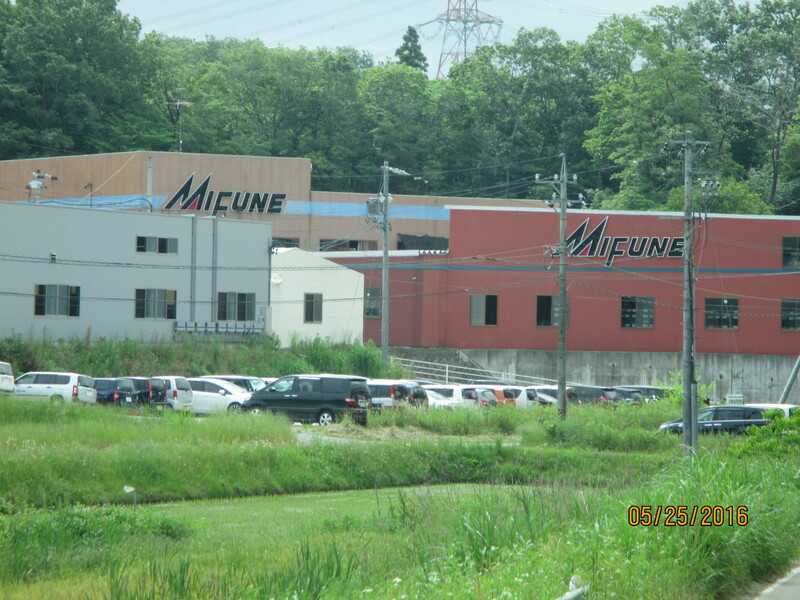 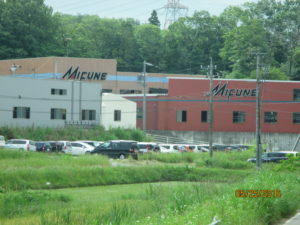 We visited 6 plants in three days. 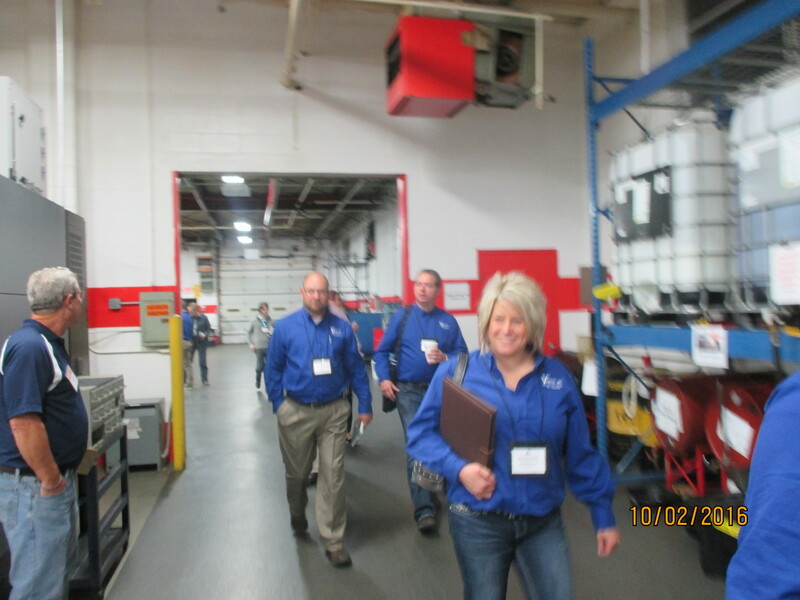 Thank you to our gracious hosts for allowing us inside to benchmark with their continuous improvement leaders. 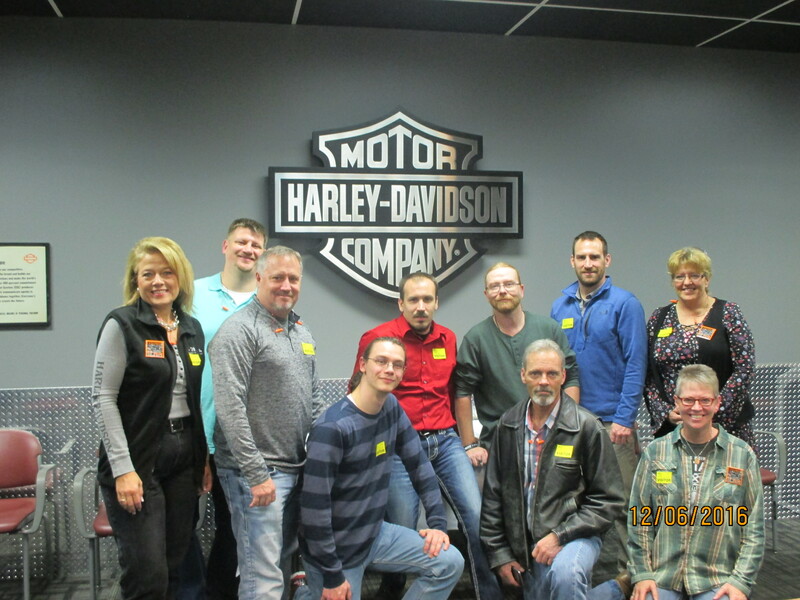 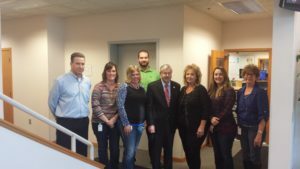 We visited Ariens, Parker, Bemis Manufacturing, Harley Davidson Powertrain Operations, H-D Museum, Serigraph, and Hansen Plastics. 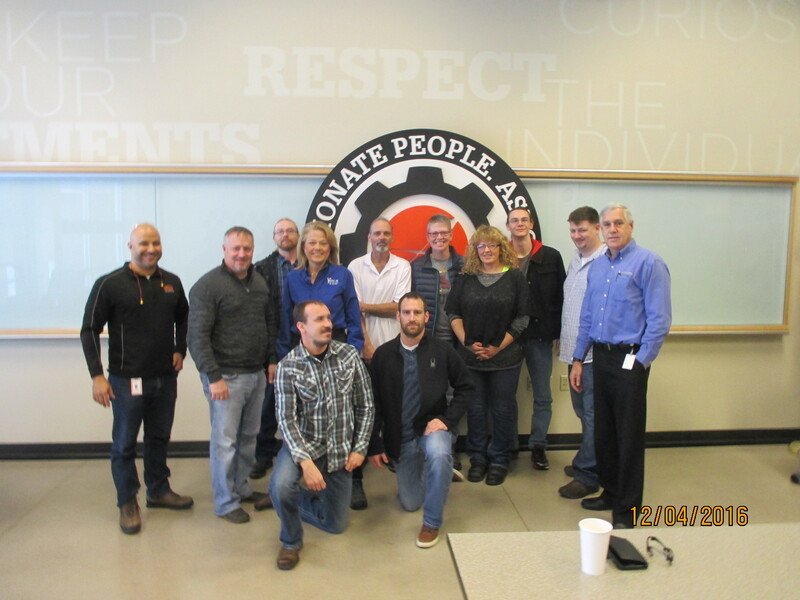 The Vantec Team came back excited and ready to implement great improvements!! 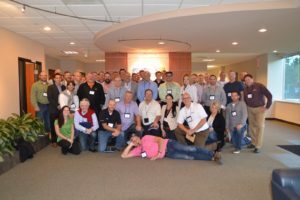 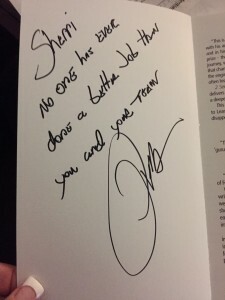 Our team rocks!! 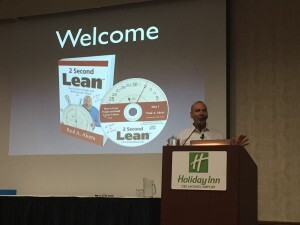 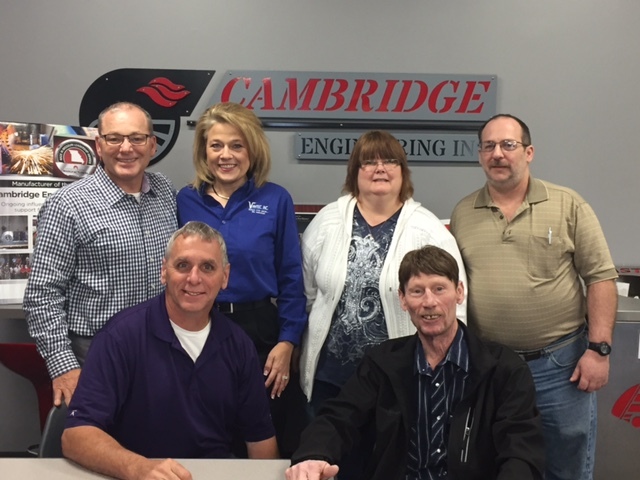 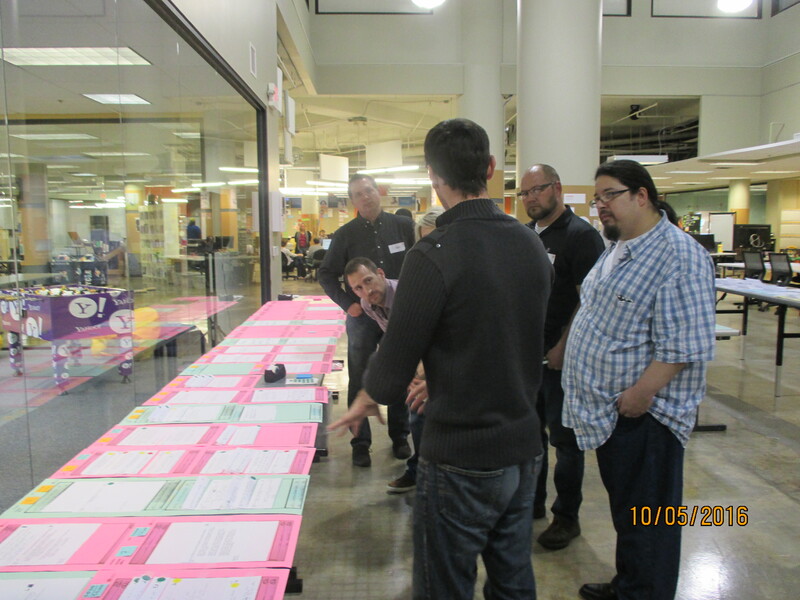 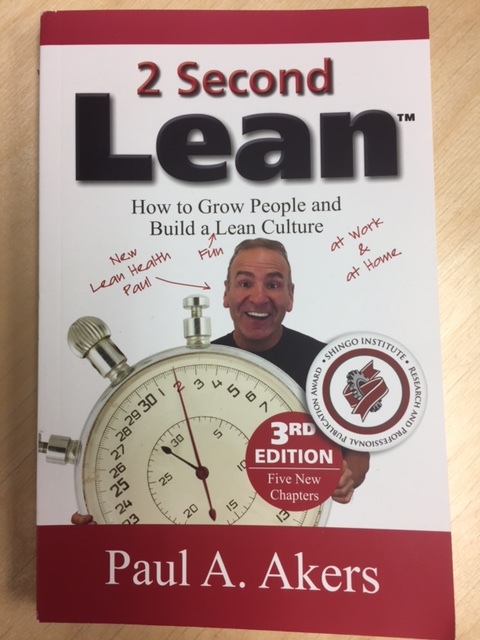 Our next Lean learning journey, will be to St. Louis to spend time with Cambridge Engineering and Empire Comfort. 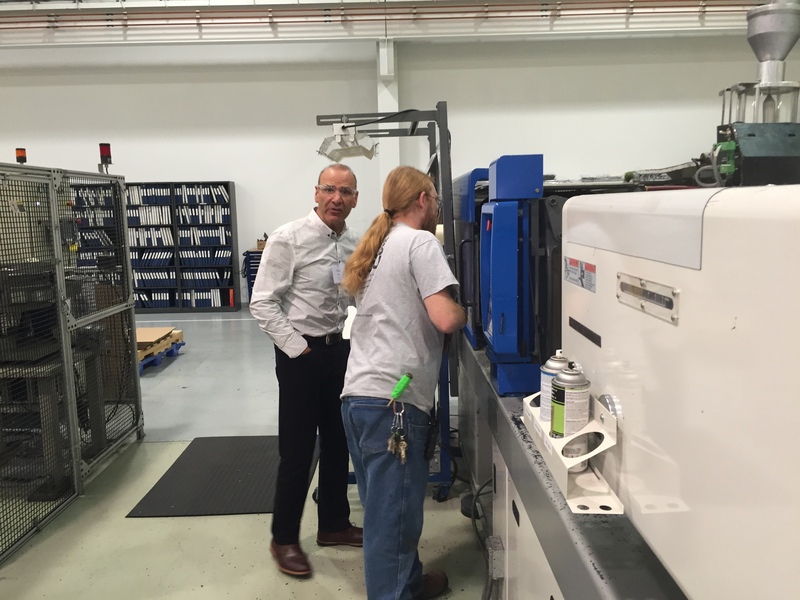 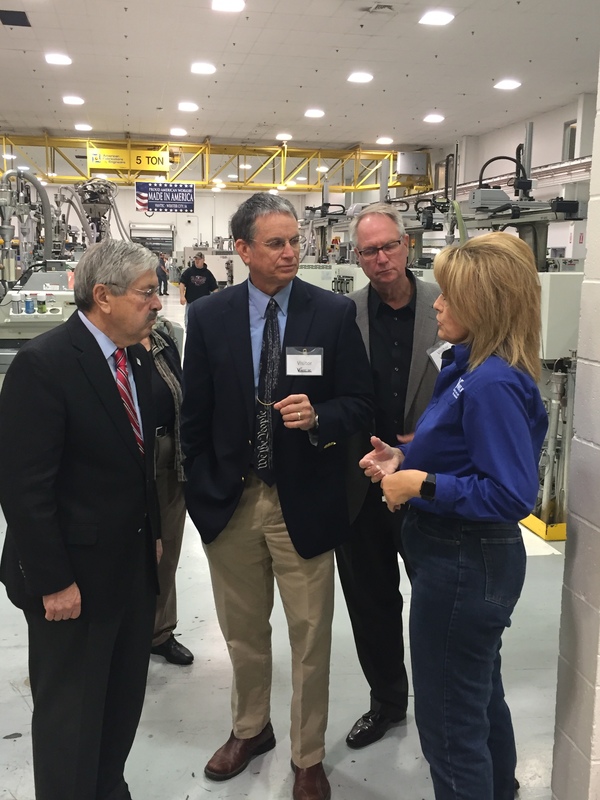 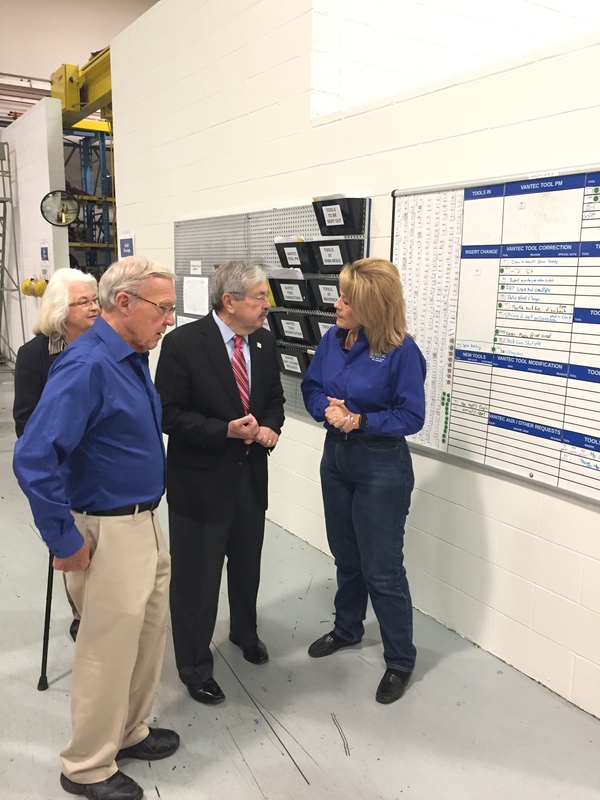 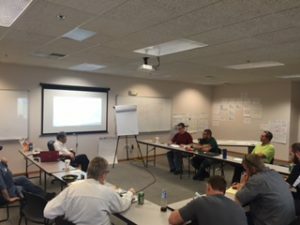 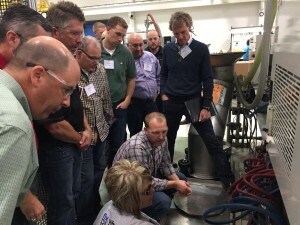 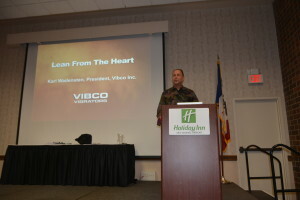 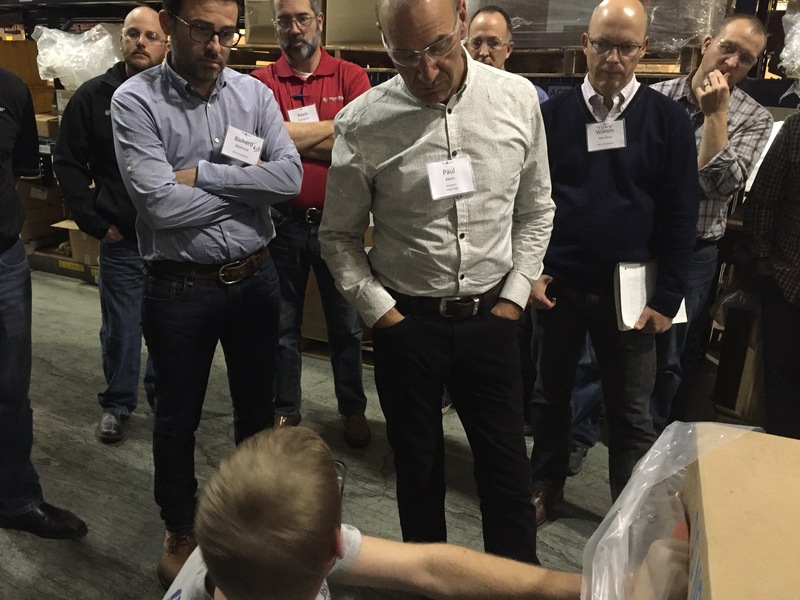 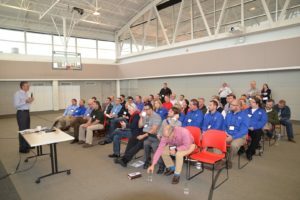 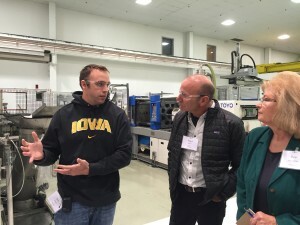 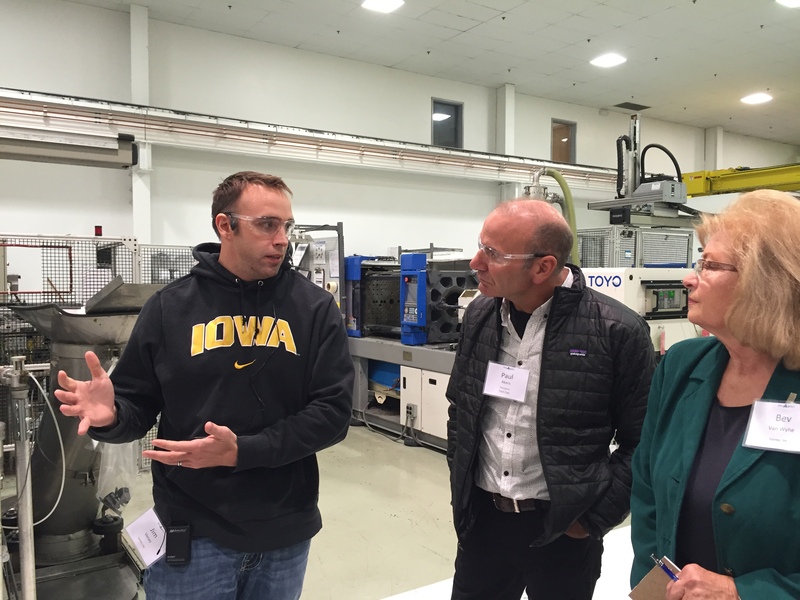 Lean manufacturing expert visits local plant. 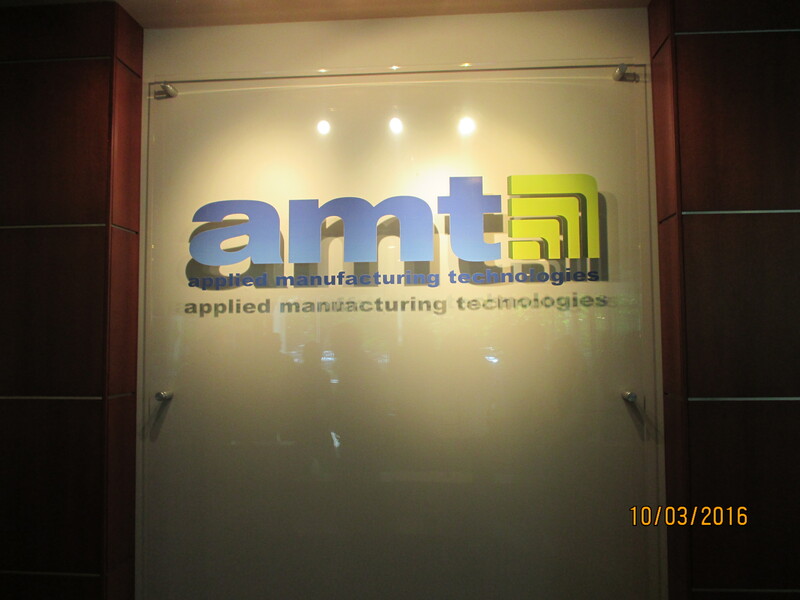 Improving processes, reducing waste. 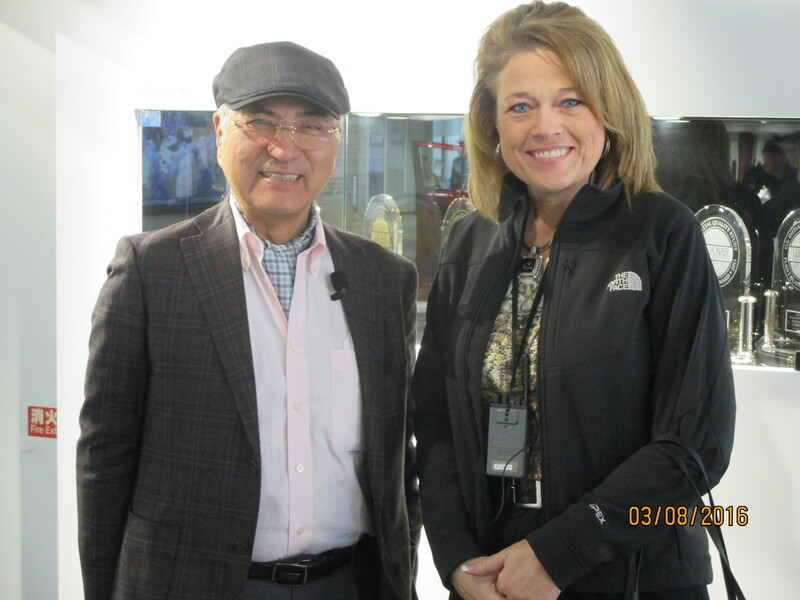 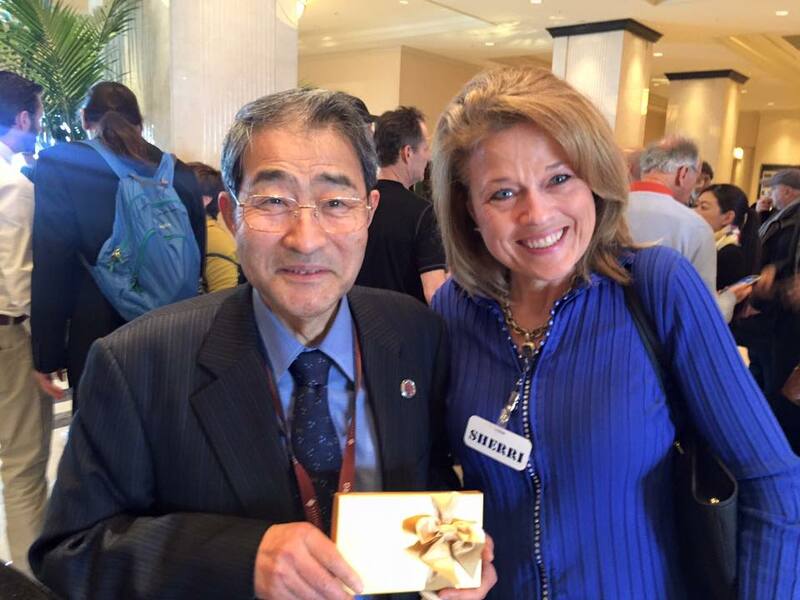 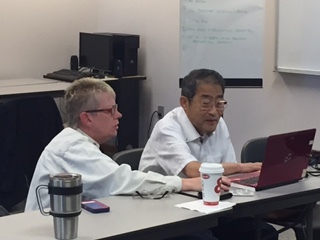 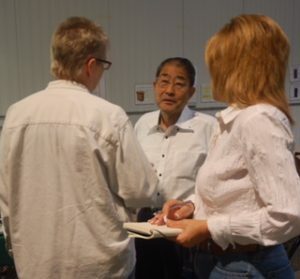 Former Toyota President, Ritsuo Shingo, visits Vantec after attending the Shingo Institute Conference. Some pictures courtesy of the Freeman Journal. 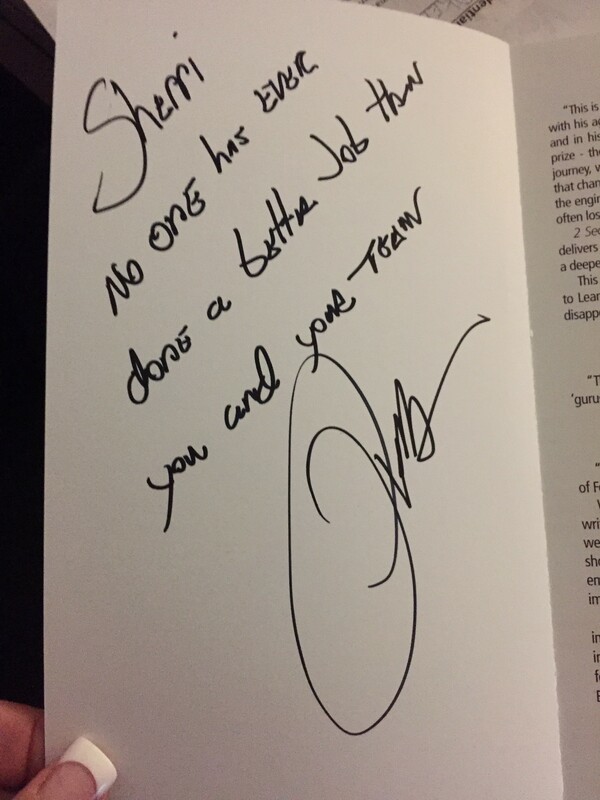 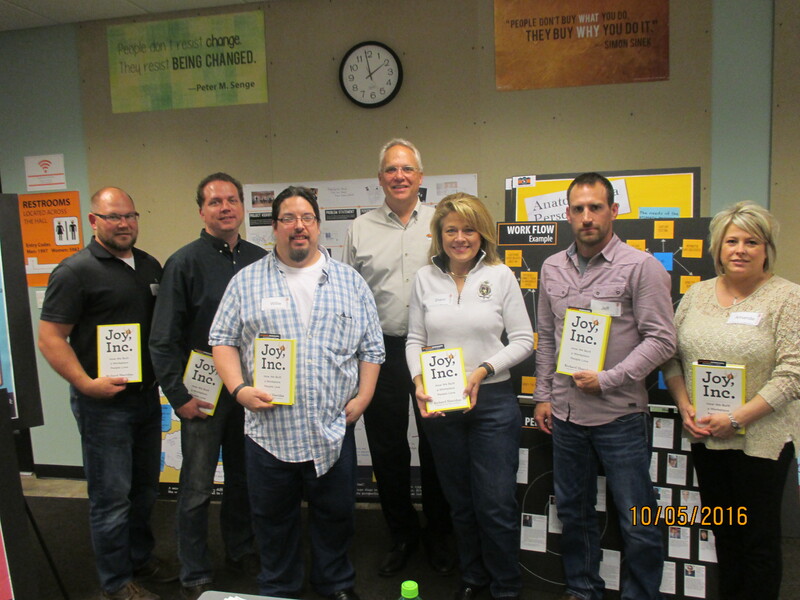 Vantec strongly believes in learning the Toyota Production System. 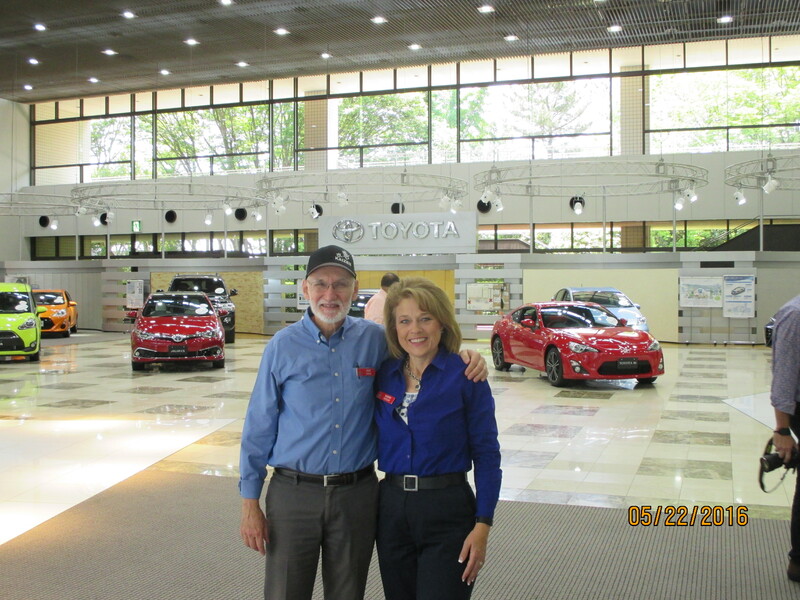 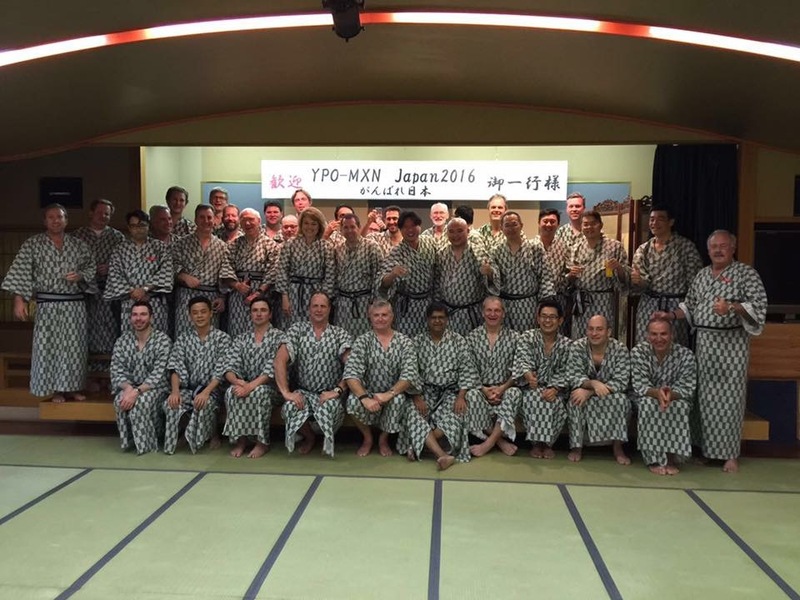 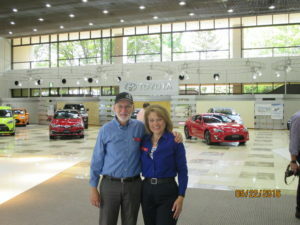 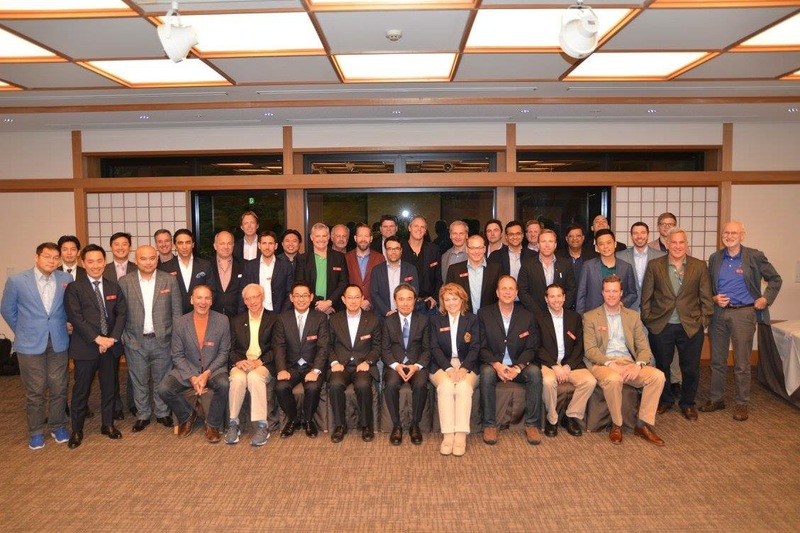 Vantec president & CEO studies Toyota and their suppliers in Japan with other presidents. 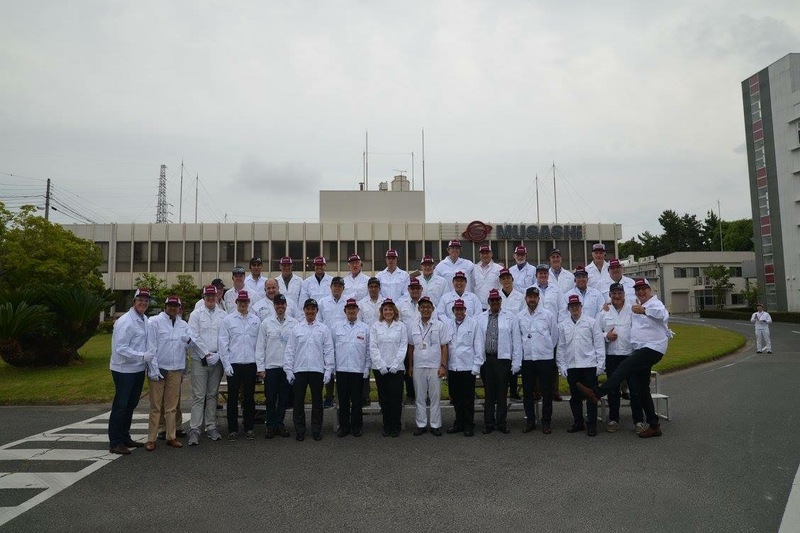 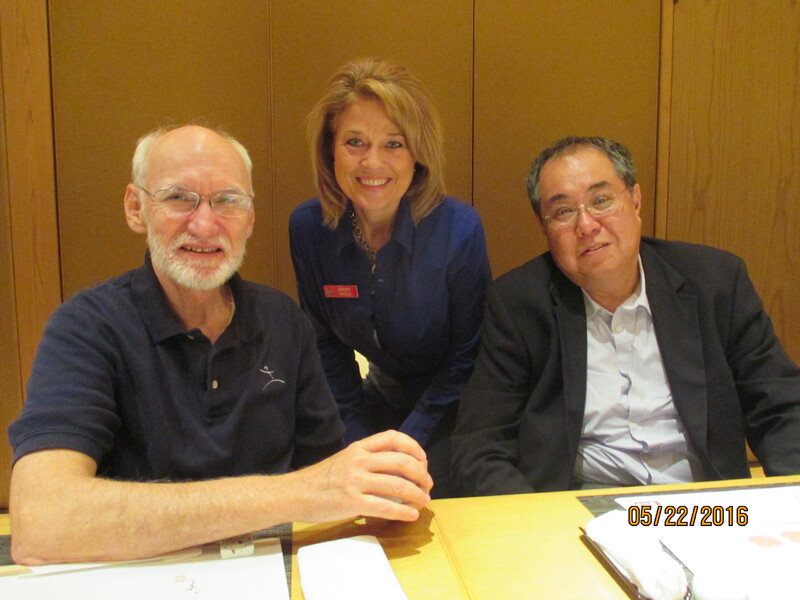 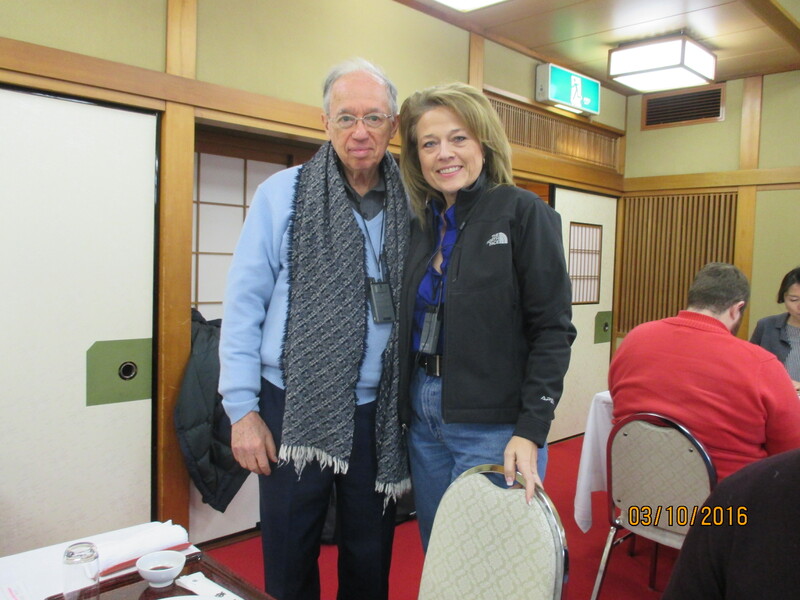 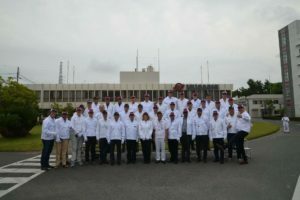 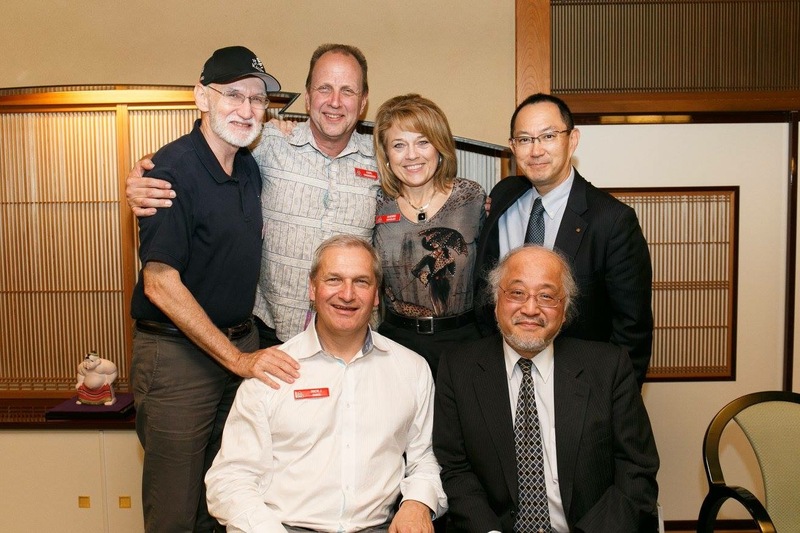 Vantec CEO, Sherri Hotzler, attends Japan Study Mission with Norm Bodek and Paul Akers. 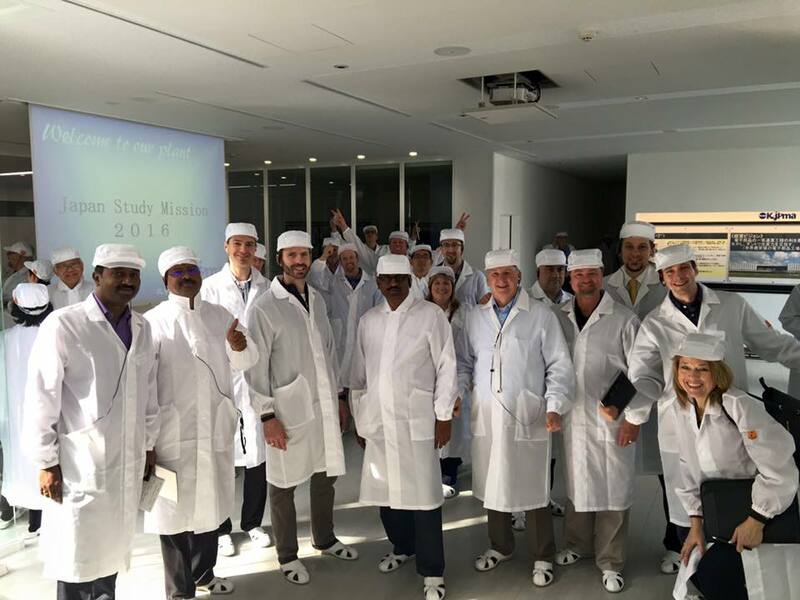 As Chairman of the Manufacturing Excellence Network in Young Presidents Organization, she lead the Lean Study Mission with John Shook, Karl Wadensten, Tadahiro Kawada and Paul Akers. 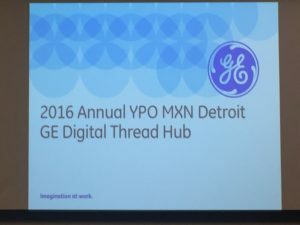 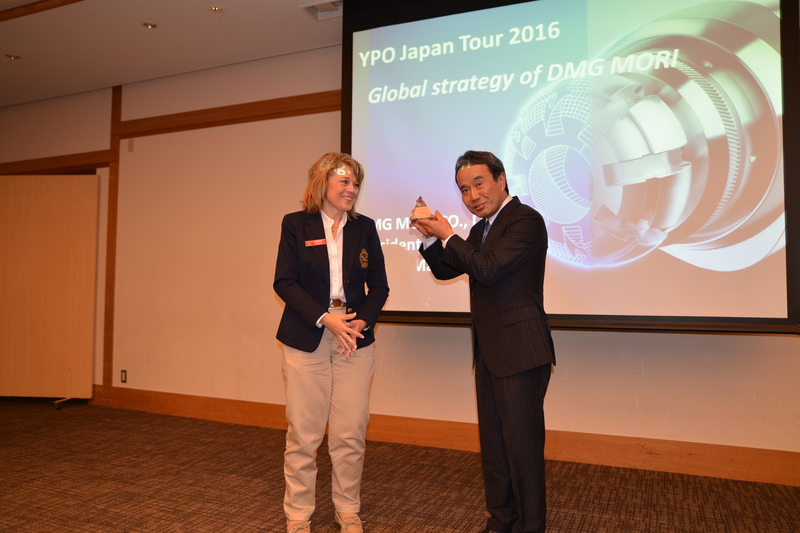 The event won YPO”s Best Business Network Event 2016. 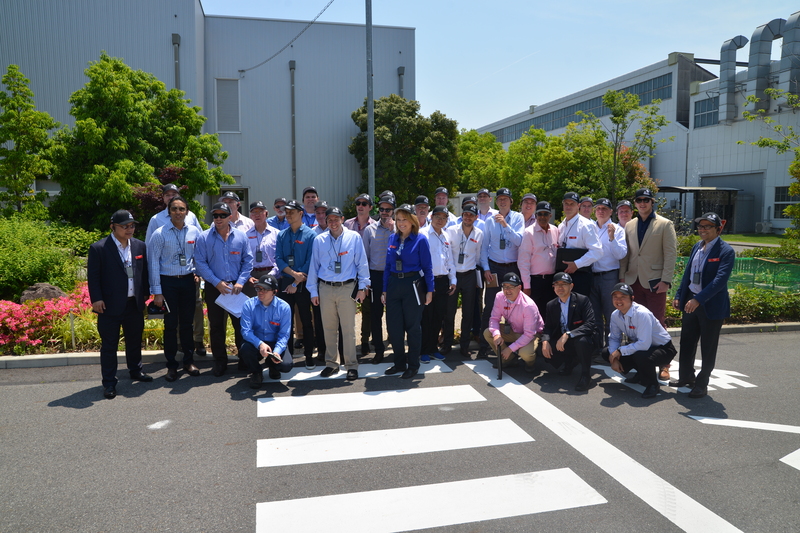 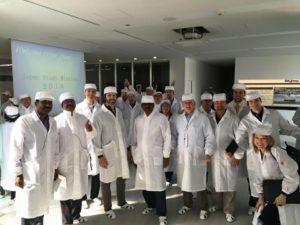 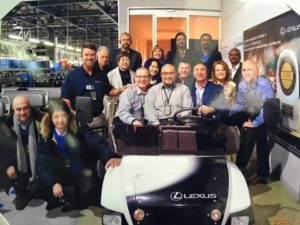 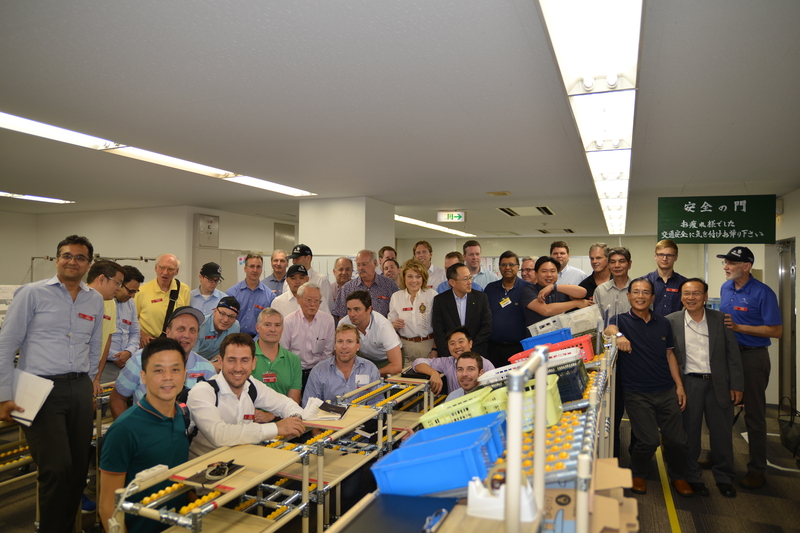 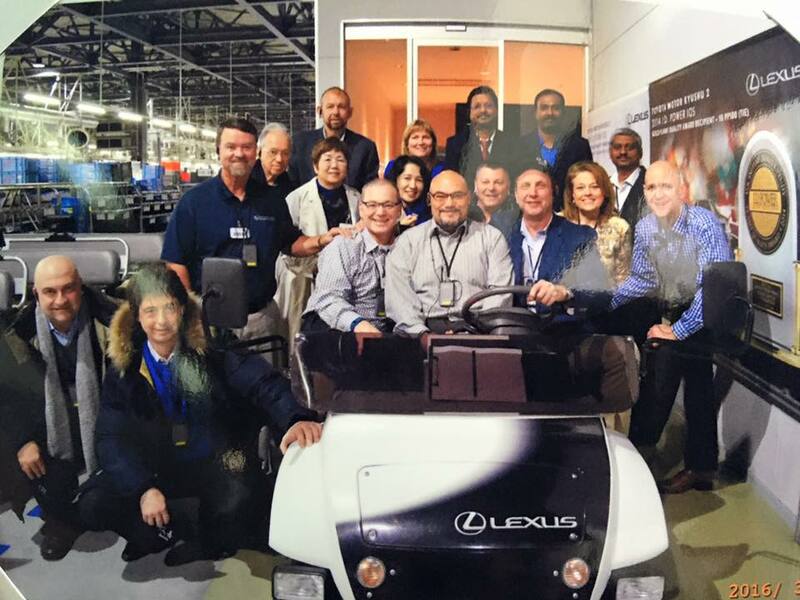 Time was spent touring Toyota and their supplier plants, as well as Lexus Plant 2. 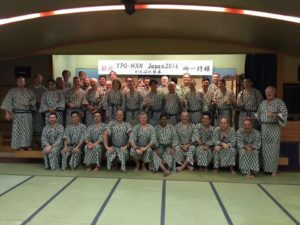 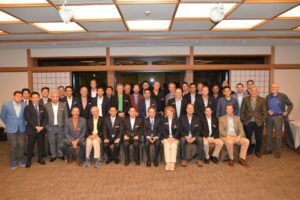 Former Toyota president Mr, Amezawa, Mr. Ritsuo Shingo, Dr. Mori of DMG Mori, John Shook of LEI, Takahiro Fujimoto of the University of Tokyo, and many of the attendees fortunate enough to learn from these extraordinary leaders. 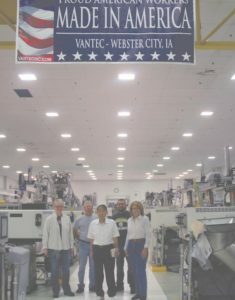 Vantec adds four new presses to their lineup. 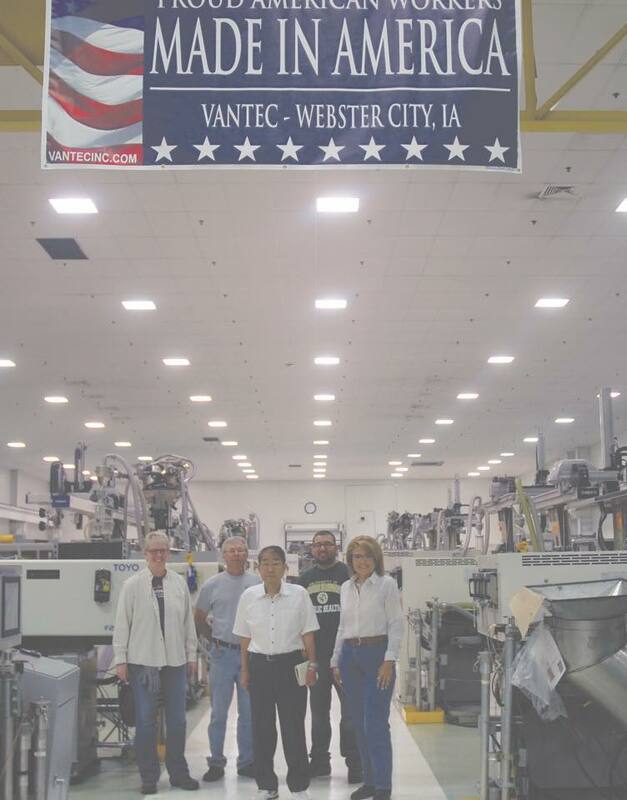 Vantec adds two new TOYO Si-200-6 presses and two new ARBURG 165-520E presses for additional capacity. 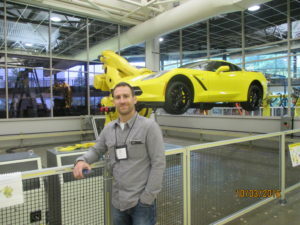 Vantec adds a new TOYO Si-110-6 and a new TOYO Si-150-6 injection molding machine to replace older models. 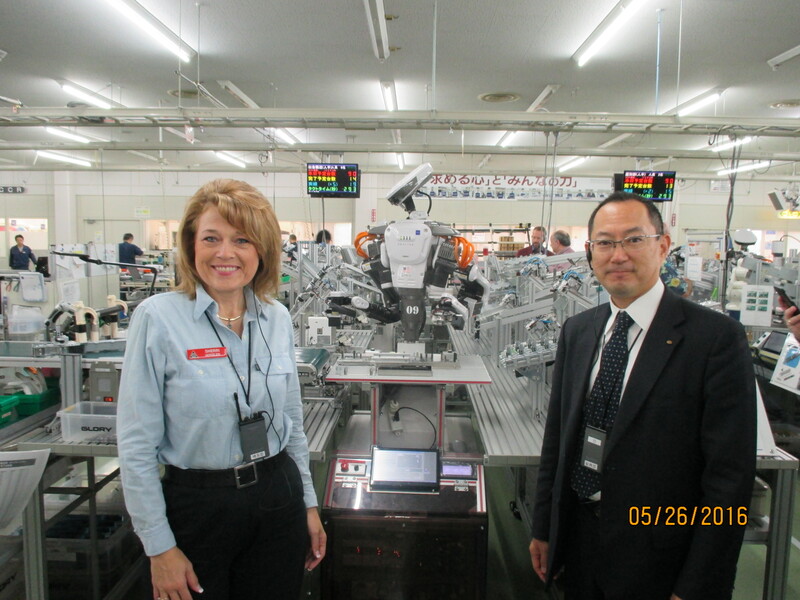 The new models have many new features, take up less space, and monitor electricity usage.